No crowdfunding campaign has captured the attention of the public quite like Chilango's Burrito Bond. Launched on Crowdcube last year, the campaign raised over £2m for the Mexican fast-food chain and helped fund the opening of three new restaurants across London. It attracted a grand total of 709 investors, all of whom received an annual 8% interest payment over the four years of the bond, as well as two free burritos for good measure. Better still, those who invested over £10,000 were handed a Chilango Black Card, entitling them to a free burrito every week for the bond's duration. Now, a little over a year after the Burrito Bond's conclusion, Chilango has launched a second Crowdcube campaign to raise £1m, which will support its rapid expansion across the UK and overseas. Unlike the Burrito Bond, its latest raise will offer investors an equity stake in the business, with 3% of the company up for grabs. 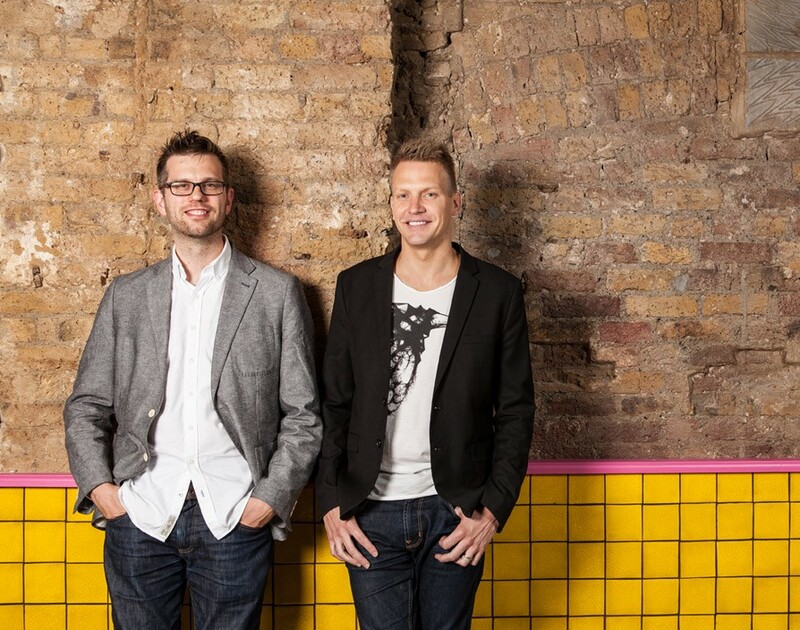 Chilango founders Eric Partaker and Dan Houghton are hoping to open a further 40 restaurants in the UK over the next five years in addition to international franchises. The £1m will fund the launch of three new UK restaurants and, having already raised close to two-thirds of its target, it looks all but inevitable that Chilango will once again enjoy crowdfunding success. Explaining the decision to opt for equity investment this time around, Partaker said: “Our guests can’t get enough of our burritos and tacos and we love how equity crowdfunding means they can, literally, buy into a brand they love for as little as £10. Investors make fantastic brand evangelists so we want to have as many on board as possible. With the bond, the entry bar was £500 so it was accessible to fewer people, although we still attracted over 700 who are all very happy with the return on their investment following two dividends." Why not check out Chilango's pitch video to get a flavour of what it has to offer?